The quiet, central family-friendly location in popular Mira Mar instantly gives this unique property the edge in the market in its price category. 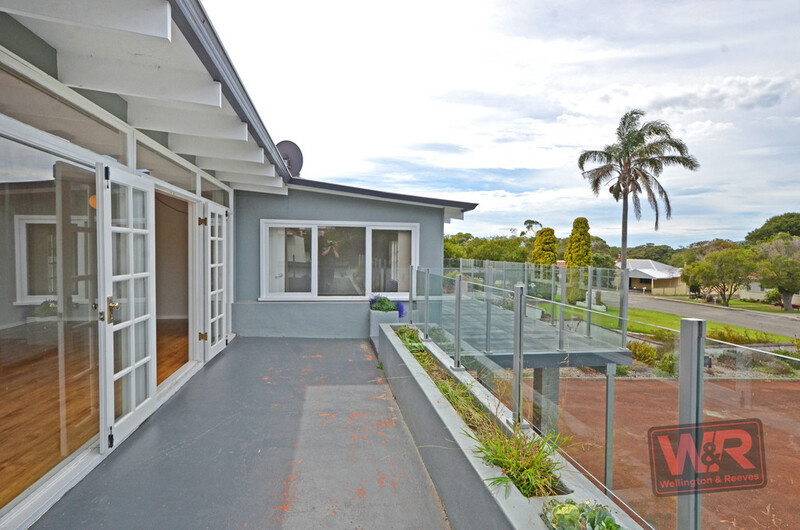 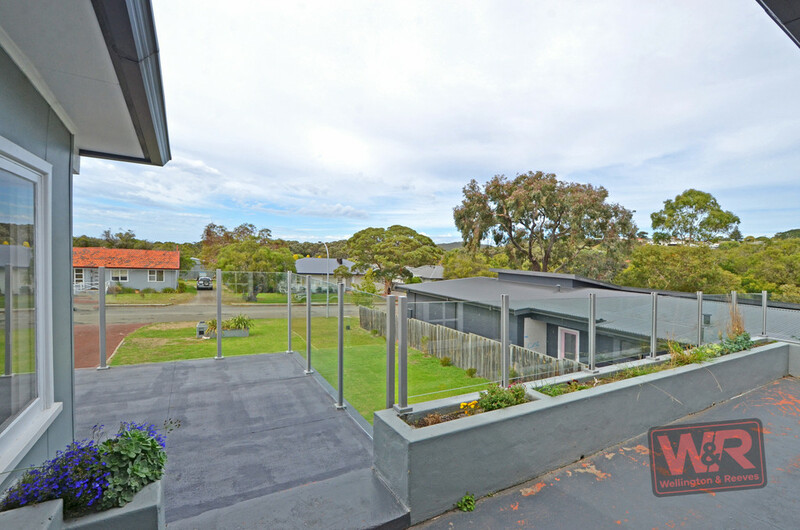 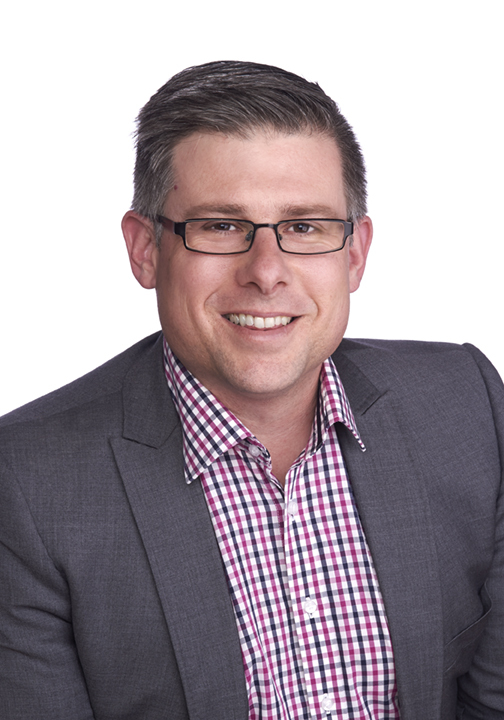 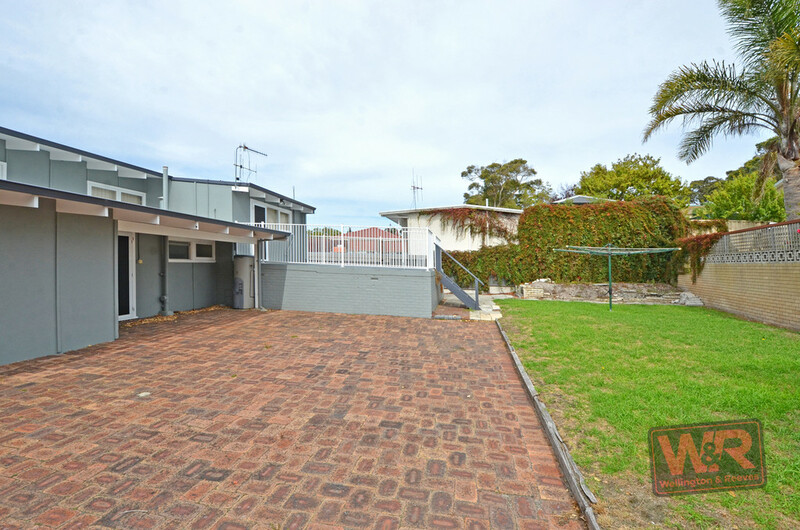 Then take into account the size and potential of the lot and home and treetop outlook, and that takes it to a whole new level of appeal for families, professionals, renovators to investors. 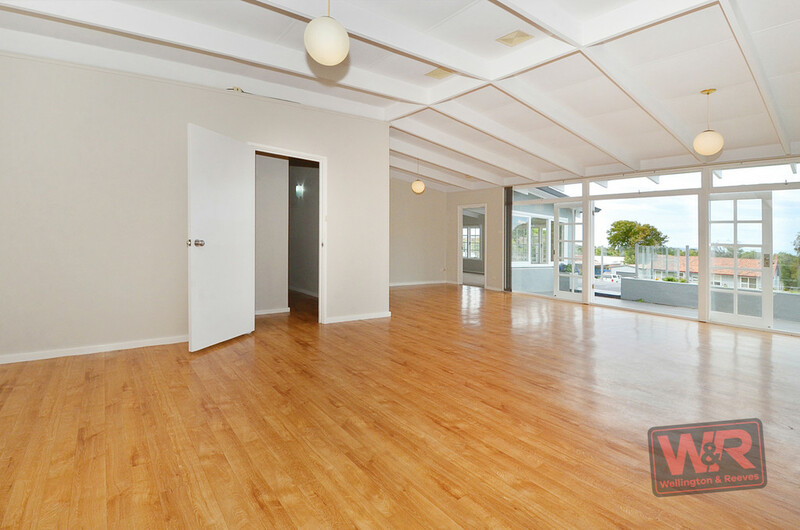 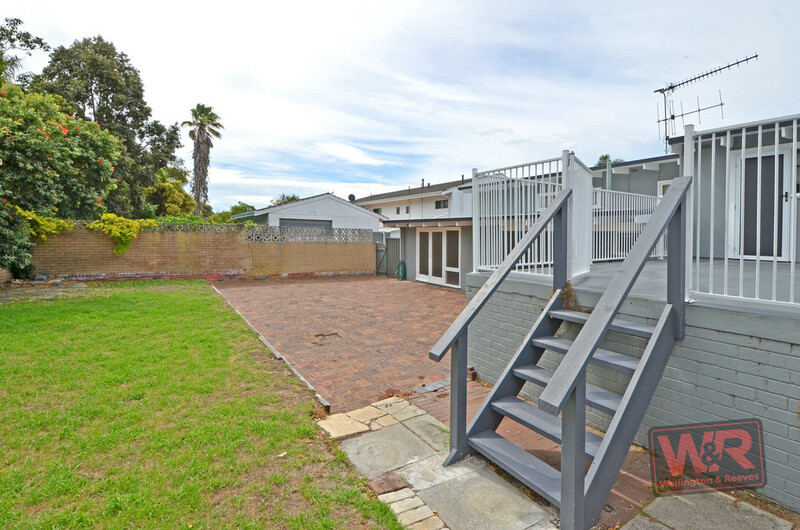 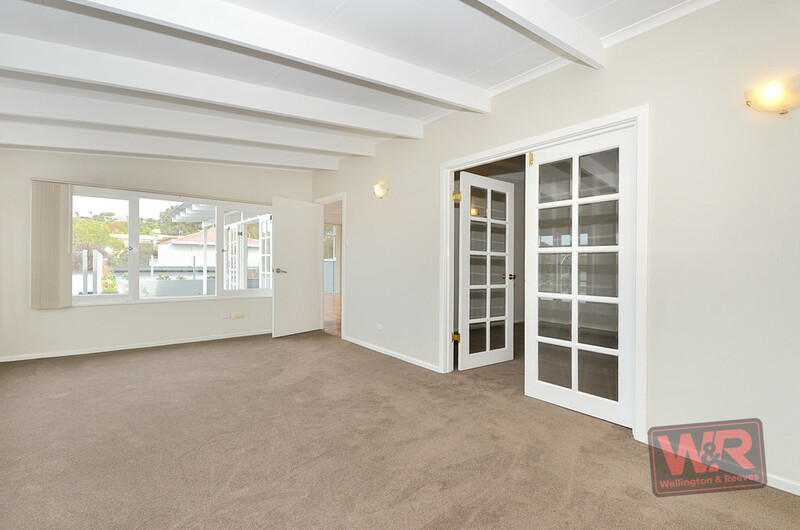 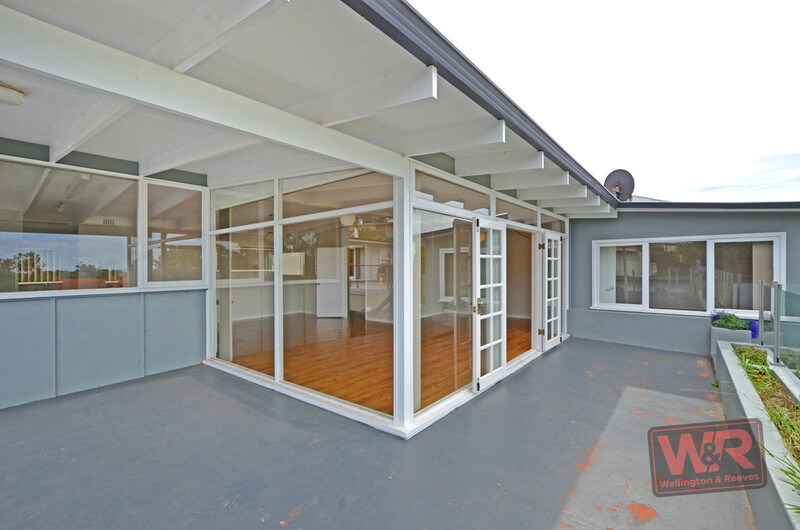 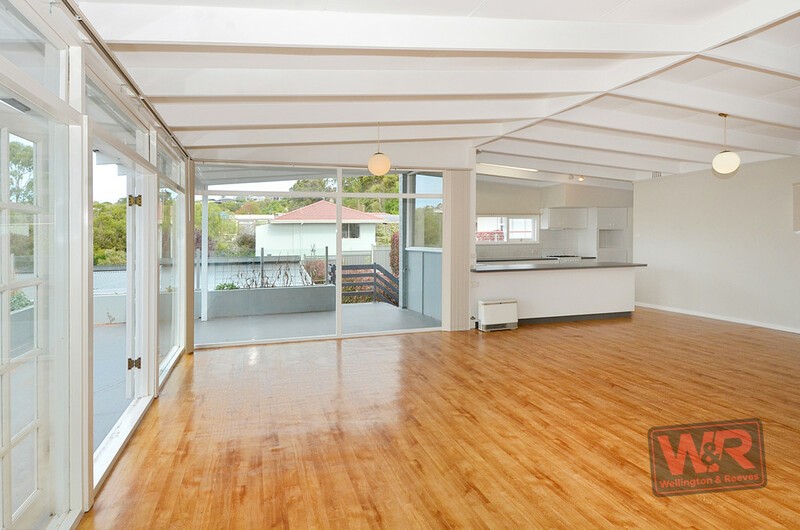 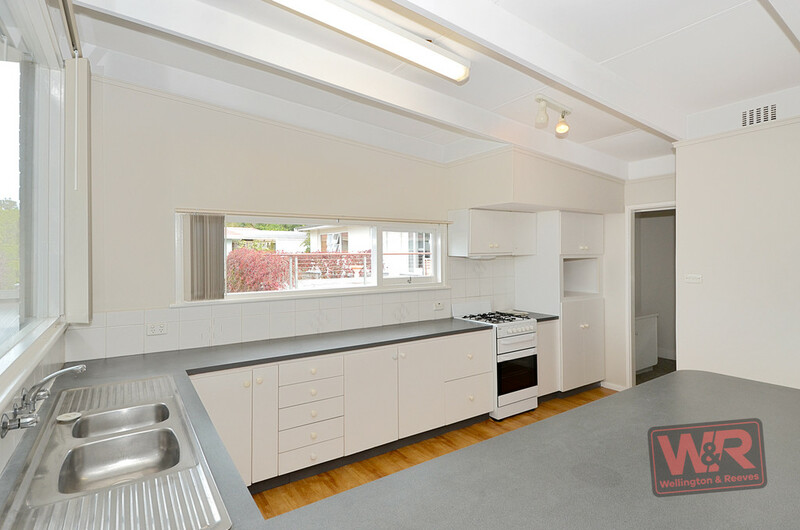 The solid, flexible floorplan 5x2 home stands on a subdividable 1,004sqm lot with spacious frontage and backyard and four-bay undercroft carport with storeroom. 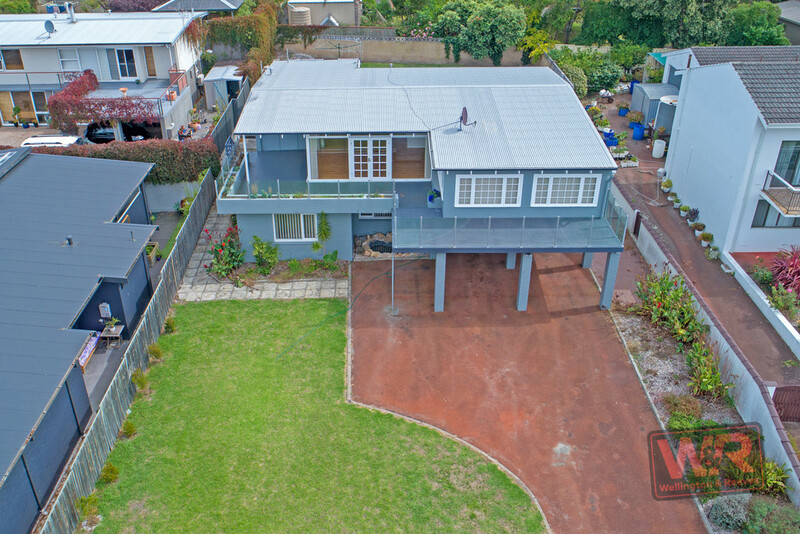 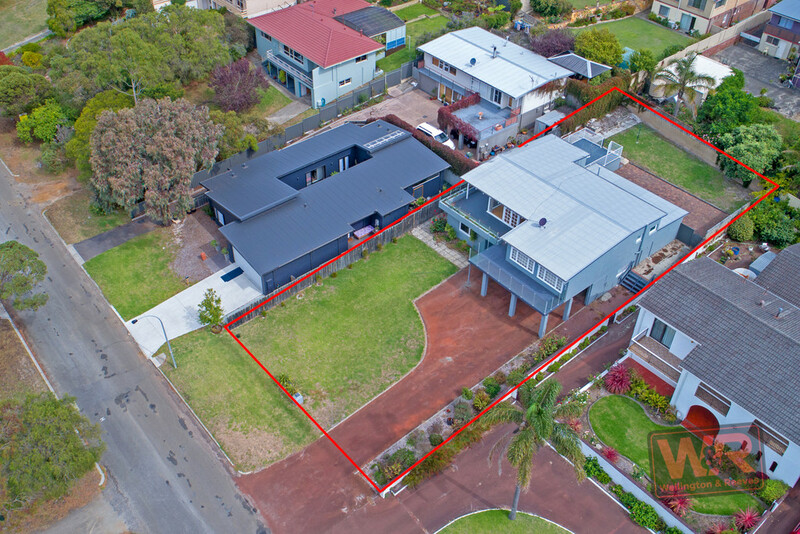 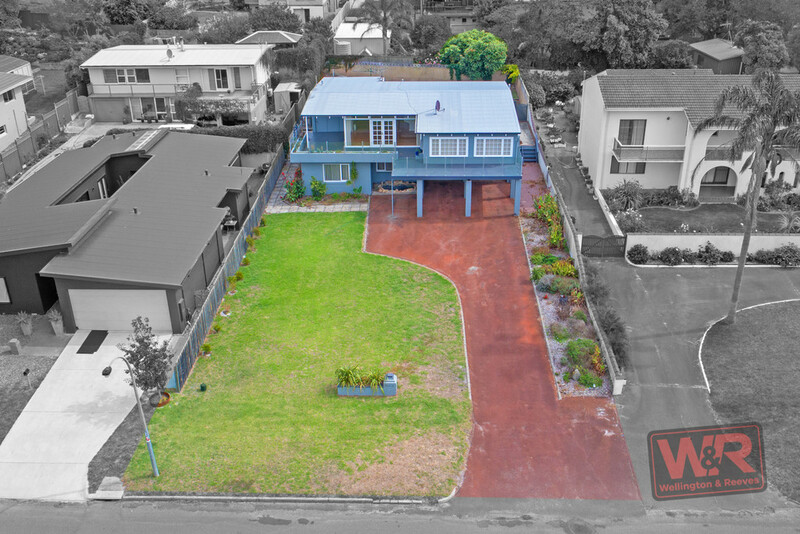 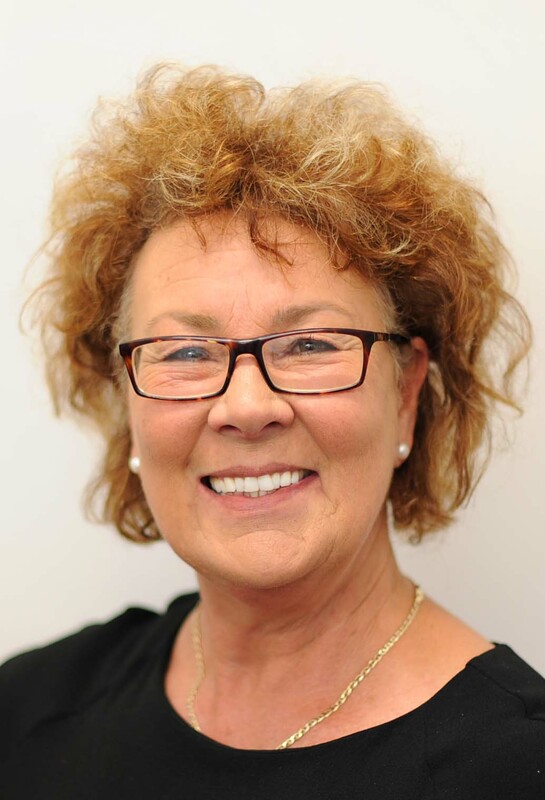 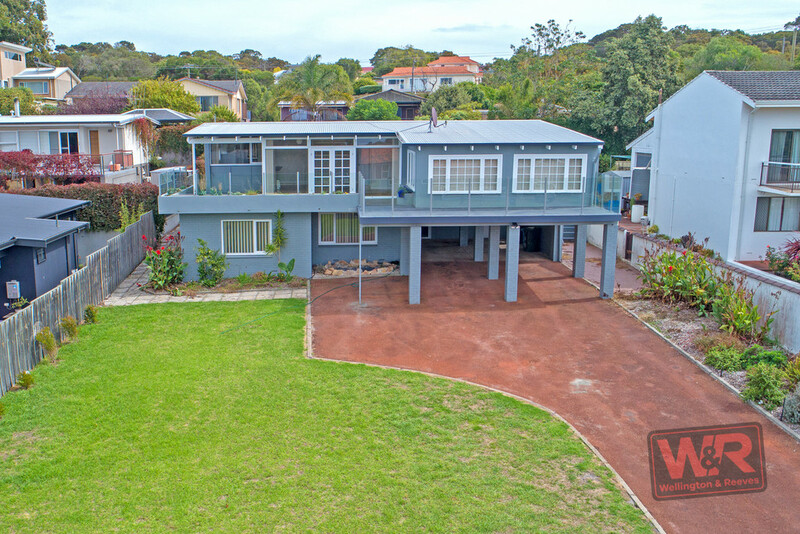 Embrace the lifestyle and leave the block as is for the family to enjoy, or park the caravan and boat, or consider the opportunity to capitalise on the substantial untapped area of streetfront land. Admire the lush treetop to hill views and sunrises from the comfort of the home's expansive top floor open plan living and dining area, brilliant kitchen offering loads of storage, and the separate spacious lounge. 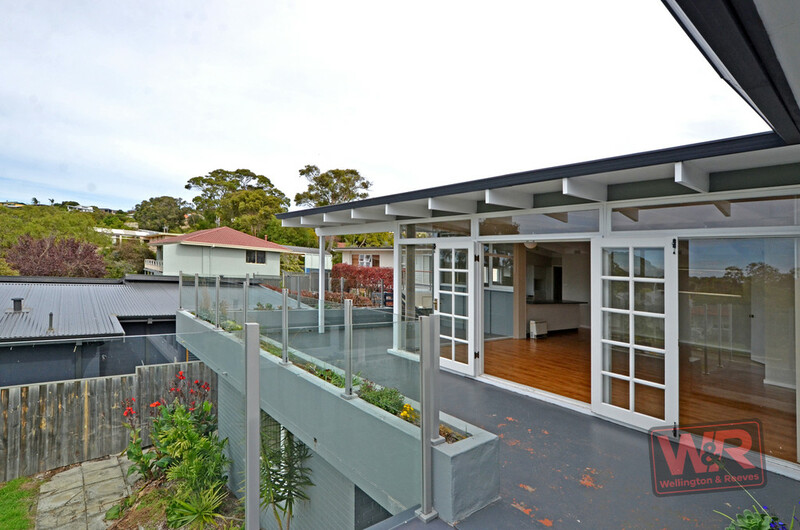 Wide expanses of windows invite the outdoors in and French doors flow to a fabulous glass balustraded outdoor entertaining area. And depending on the weather or to catch the afternoon sun, you can relax or party out on the rear spacious patio. This level also features a master suite, second bedroom and bathroom and spacious laundry. 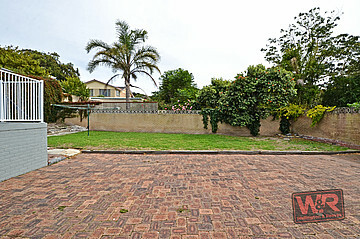 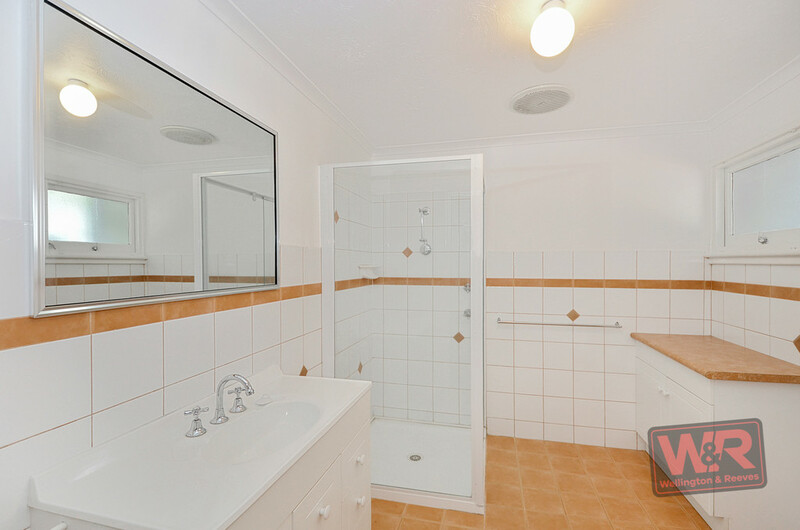 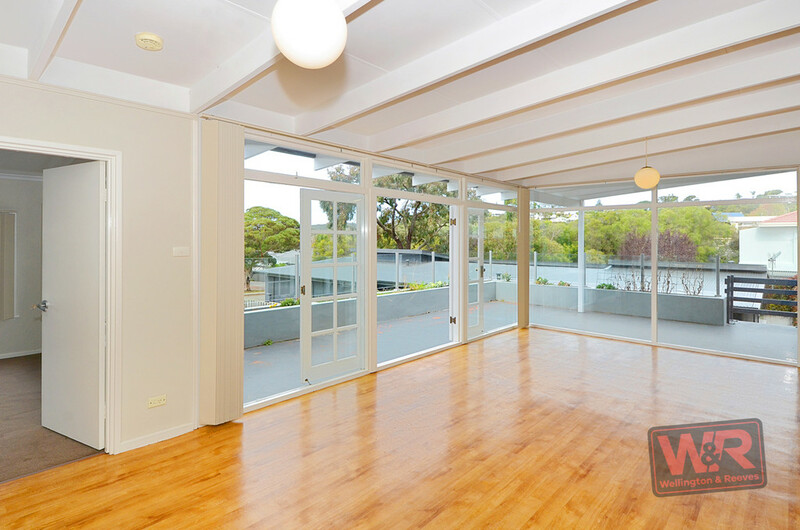 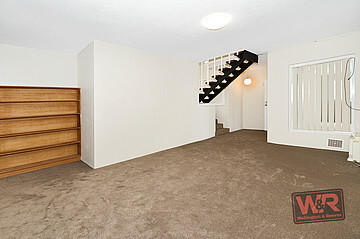 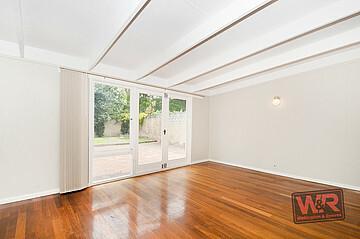 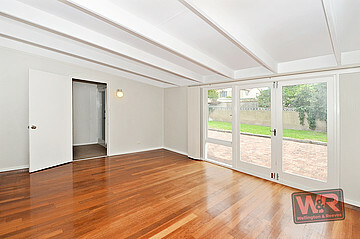 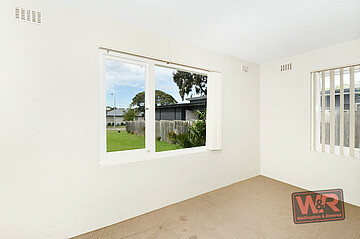 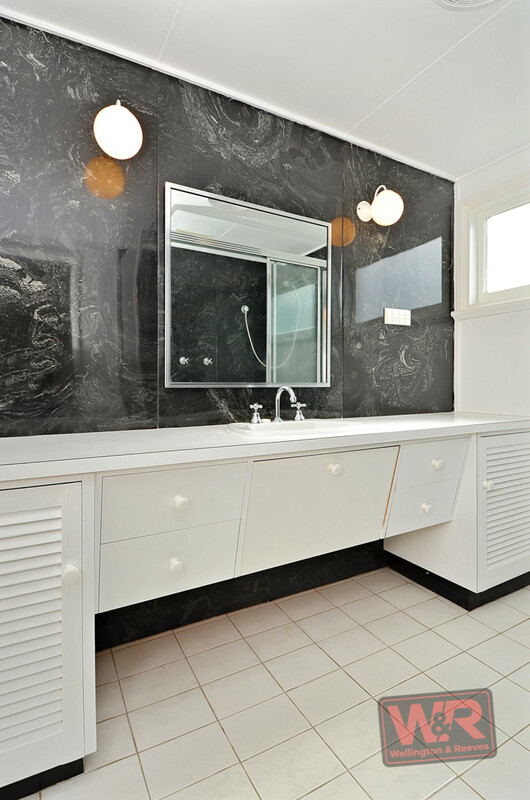 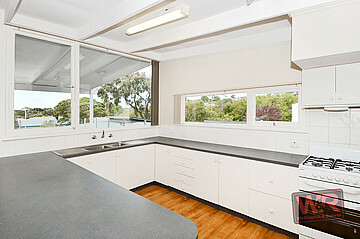 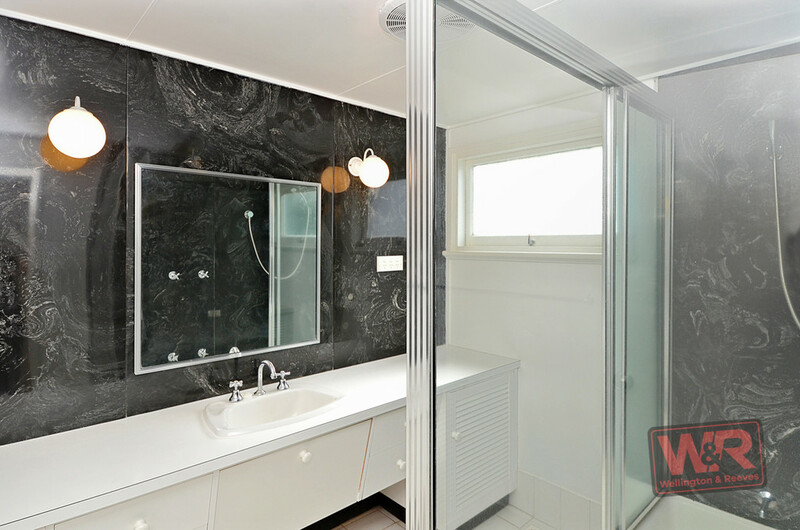 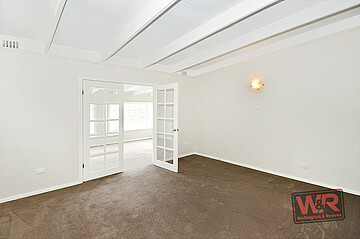 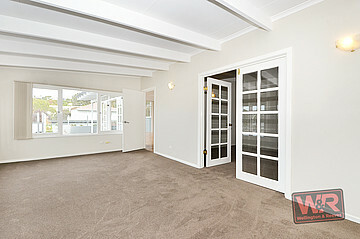 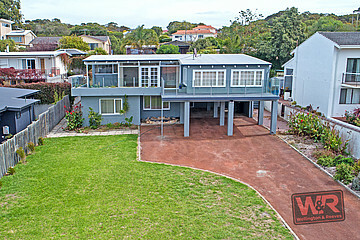 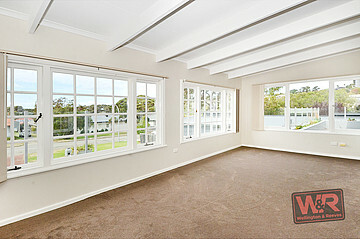 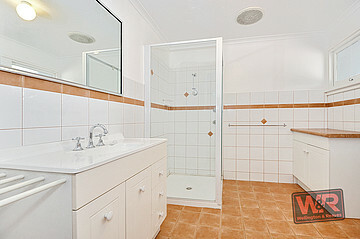 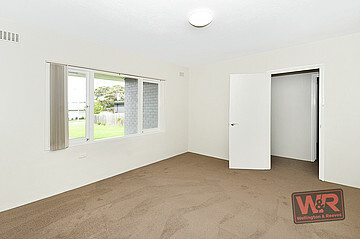 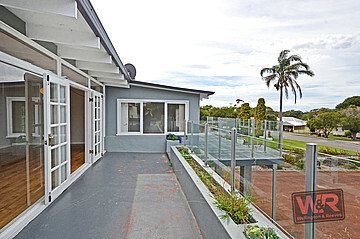 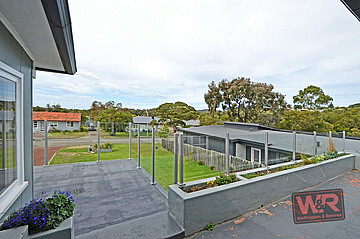 The second level has a contemporary bathroom and large jarrah floored lounge with backyard access. 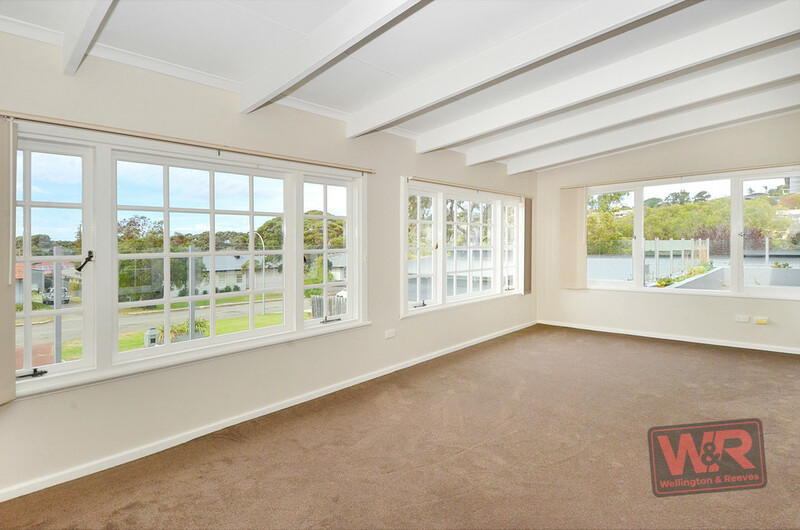 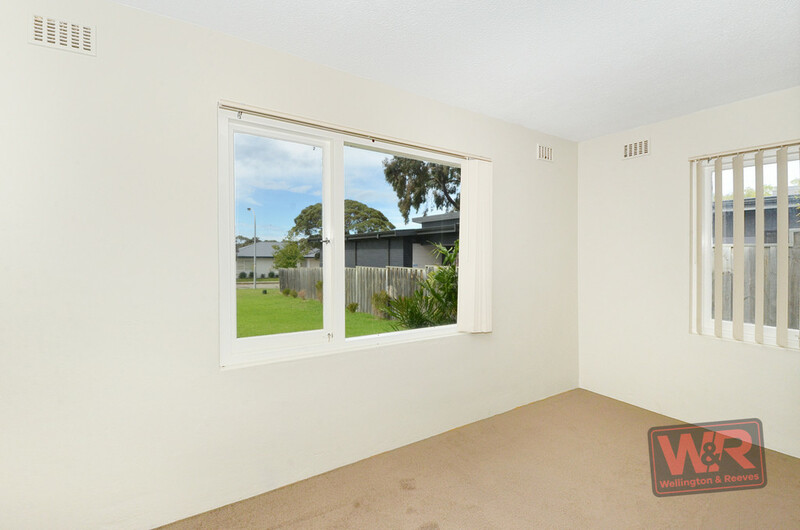 This room could easily be converted into bedrooms if you wanted to transform the downstairs bedrooms, study and living zone into a granny flat. 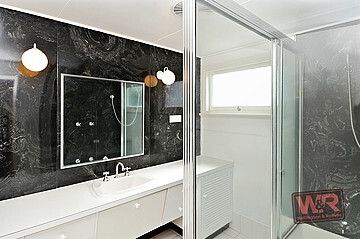 Discover the possibilities for yourself. 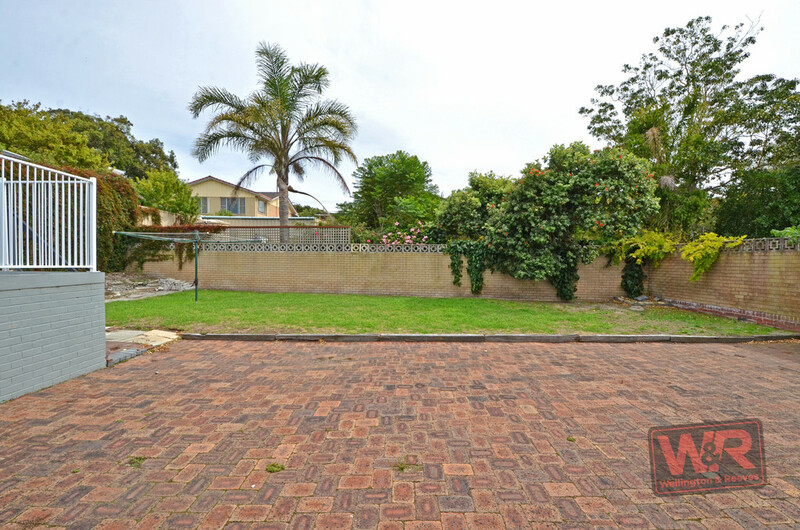 Arrange your viewing today by contacting Brendon Nowotny on 0432 998 035 or Lindy Burton on 0416 079 031.